Something else new to the UK market this month and from the home of Nanoblur and Snoxin – Peptalash promises what it says on the box – Longer, Thicker and Fuller lashes. I’m someone who can’t have lash extensions in all the time – it would drive me crazy not being able to cleanse my face properly every day (you can’t put oil anywhere near the extensions as it dissolves the glue – not great when you’re obsessed with oil cleansing) – so this, if it works, will be very welcome. It uses three peptides – presumably one for each claim on the box. 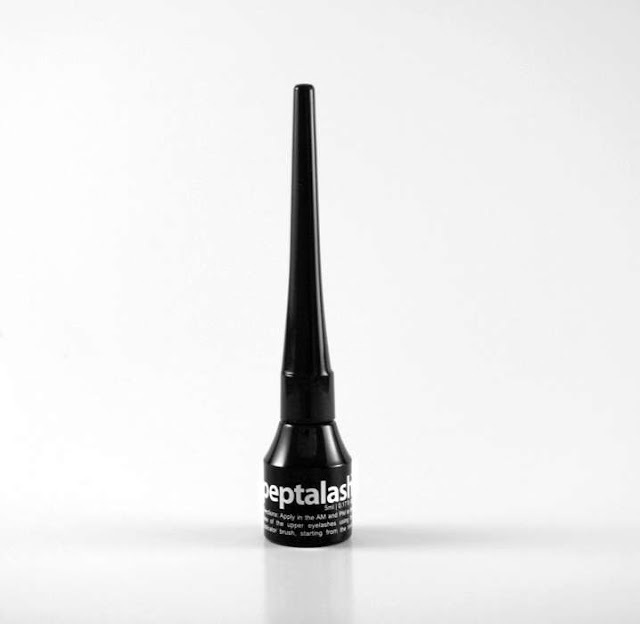 Its extremely easy to use – one swipe across the upper and lower lashes in the am and pm. I am happy to report that so far, there is zero irritation on the eyes at all. Previous Post Jo Malone for the Home.